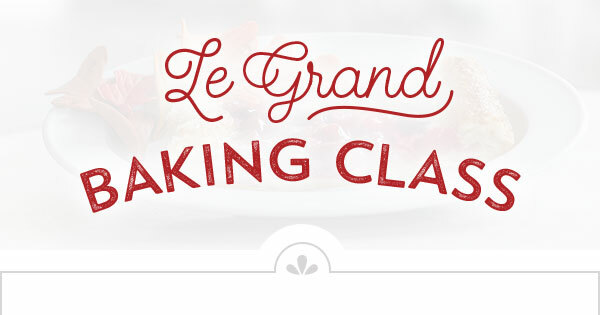 Our Grande Baking Class this month offers a chance to learn from our Pastry Chef, Katherine Williams. Join us on February 18th, beginning at 4PM, for a demo of crème brûlée two ways, including proper torch technique. Participants receive desserts, a glass of wine, and recipes to take home as part of the class. Space is limited—register below!